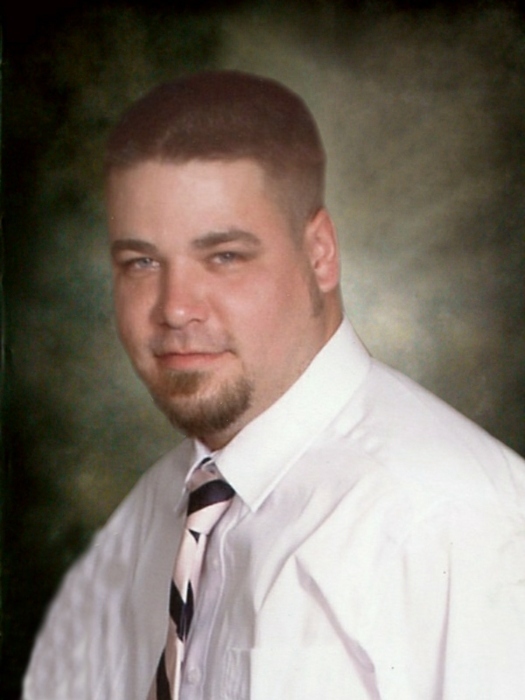 Mr.Wesley Faucette, 39, of Snow Camp, NC passed away on Friday November 23, 2018. A native of Alamance County, he was the son of the late Teressa Faucette. He enjoyed playing the guitar and being the life of the party. In his free time he enjoyed riding four wheelers with his kids. He loved his family with all his heart. Survivors include his loving wife Shannon, and his two children; Daughter, Taylor Lynn Faucette and son Taylor Bill Faucette. His uncle Jerry Baughn and his wife and children. A funeral service will be held at 2:00pm on Saturday December 1, 2018 at the McClure Funeral Home Chapel in Graham. The family will receive friend following the service and at other times at the resident. In lieu of flowers donations can be sent to the family.